Sport, Community, Education and Rugby Player Welfare. 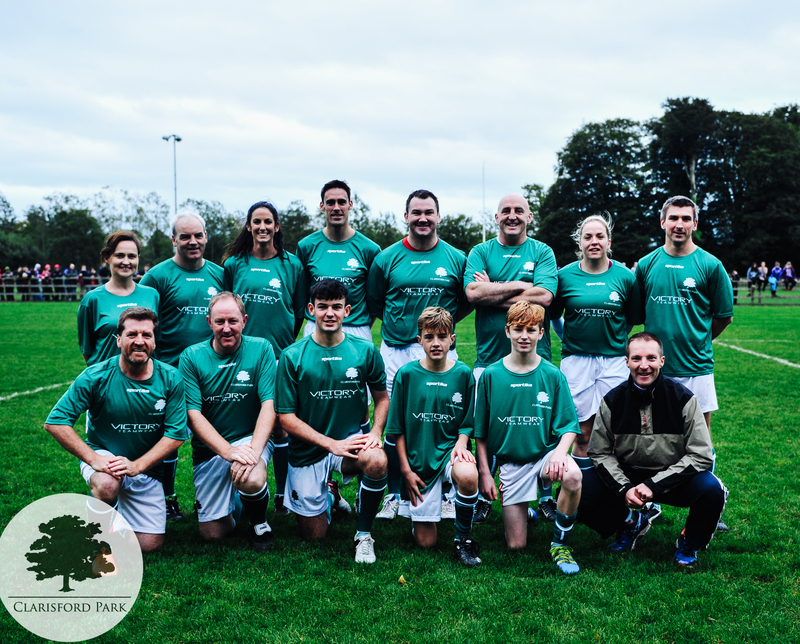 Assistance from the W2 Foundation towards the development of Clarisford Park, a 30 acre community sports park on the banks of the River Shannon has become the catalyst for local clubs and individuals to make their dreams a reality. The Park is home to local scouts, rugby and soccer, previously clubs without a home. The numbers using the park are staggering, 3,500 weekly in a small rural town. In addition, W2 has put the structures in place to ensure that this facility is run in a cost effective fashion, to ensure its existence long into the future. Read more on how Clarisford Park is having a positive effect on community life in Killaloe Ballina. Stuart Mangan is a name that most rugby fans will remember. Stuart got paralysed in Hammersmith playing rugby in 2008. His paralysis was total, but his mental strength was extraordinary. The W2 Foundation was able to alleviate some of the initial worries with a grant in the weeks immediately after his injury. Tragically for Stuart his time was short and he passed away a year later. 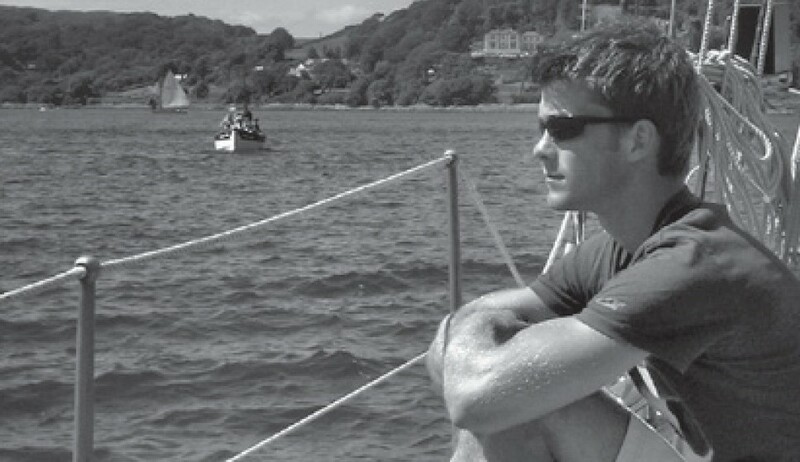 His trust re-donated the funds back to W2 and now Stuart’s name lives on, not just in our memories, but also in a scholarship and mentoring programme in the University of Limerick for paralysed sportsmen and women. Special Olympics is an organisation that can only light up your life and Ireland has the most successful programme in the world. Keith sits on the Council of Patrons of Special Olympics Ireland spreading the word about the important work that is undertaken on a continuous basis to enrich the lives of adults and children with intellectual disabilities. Being involved with Special Olympics, Keith considers the best decision he has made since retiring and also the most uplifting. 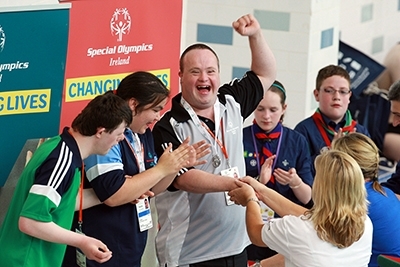 Get Involved with Special Olympics Ireland. 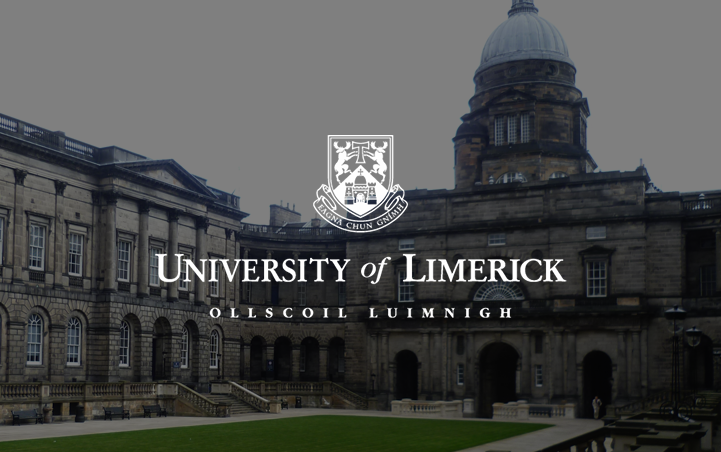 The W2 Foundation in association with The Iris O’Brien Foundation and the University of Limerick offer a scholarship in the name of Stuart Mangan, the young rugby player whose death in 2009 united the rugby community in Ireland. The scholarship is offered to support paralysed sportsmen and women in fulfilling their educational potential. Keith Wood also acts as a mentor on the programme.